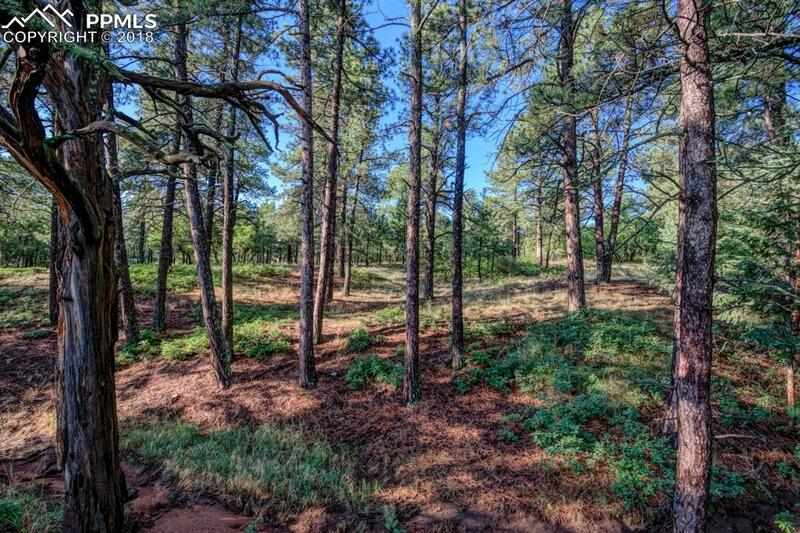 Stratton Pines is a luxury neighborhood offering a natural setting unlike any other in Colorado Springs. 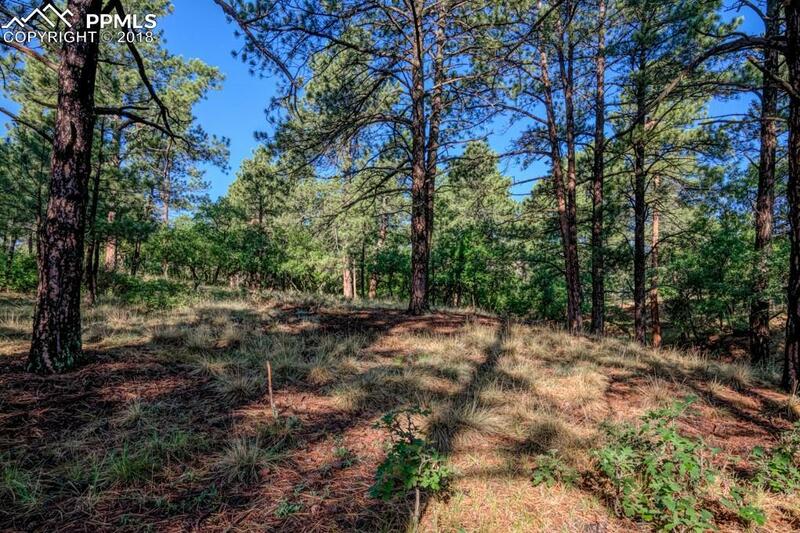 Located just minutes from downtown Colorado Springs, Cheyenne Canon hiking trail and much more. 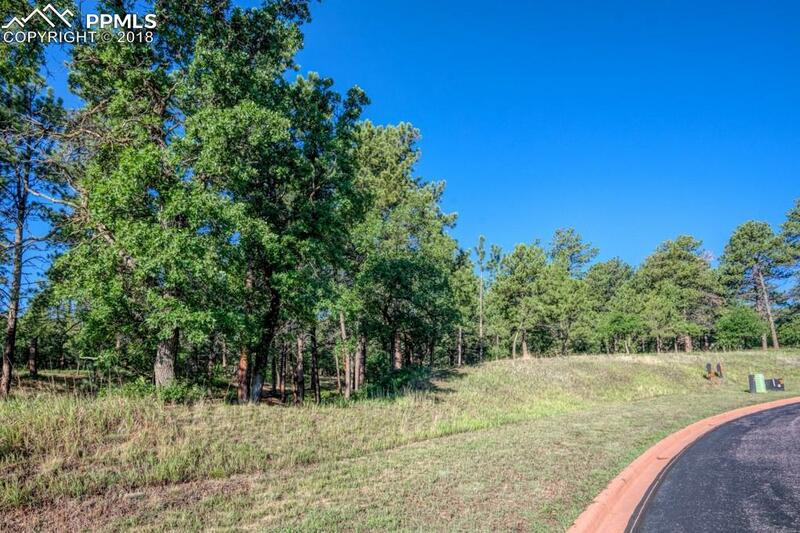 Stratton Pines is an intimate enclave of custom home sites sitting majestically above the city. 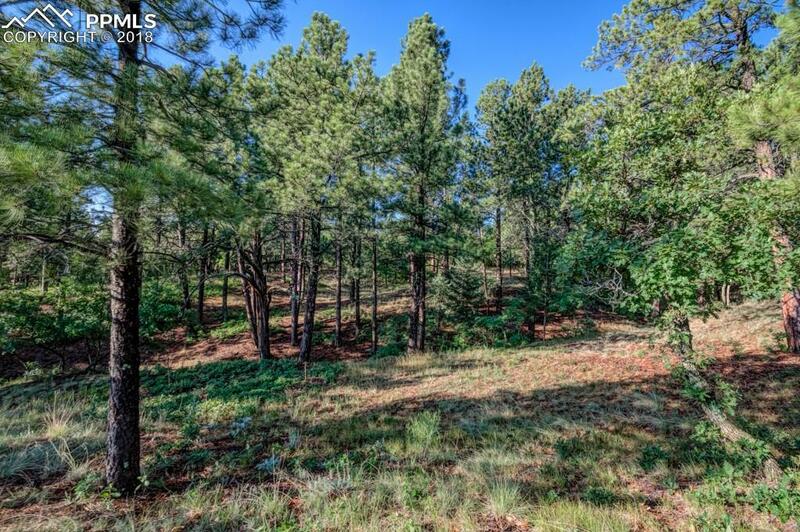 This cul-de-sac lot with over an acre of privacy has gentle slopes, evergreens, wildlife, wild flowers and the bells of Will Rogers of the Sun ringing in the distance. Enjoy the serenity and luxury of this community.